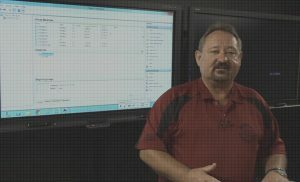 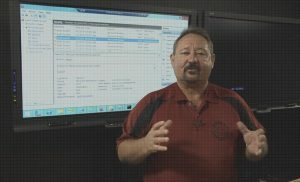 ck shows how an object created in Active Directory can leave no traces if auditing is turned off in Windows Server 2016 and Server 2012R2. 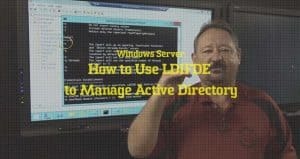 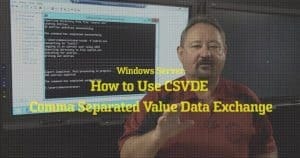 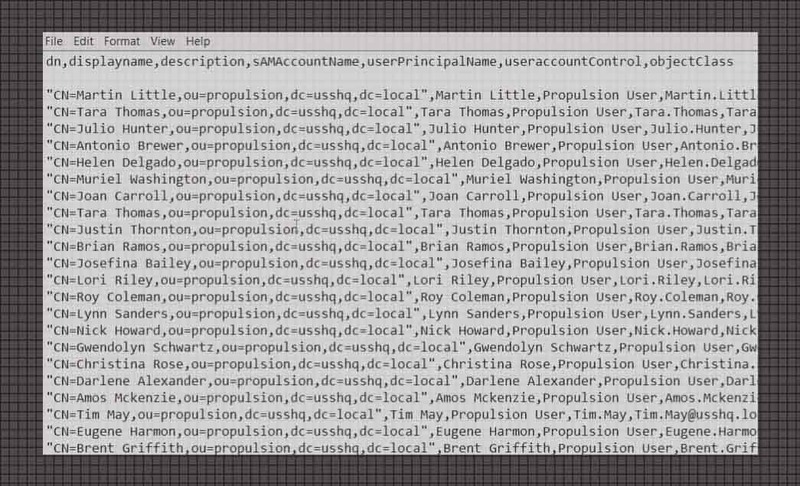 Learn how to use the bulk import and export command line tool Ldifde (Lightweight Data Interchange Format, Data Exchange) to manage your Active Directory (AD) databases. 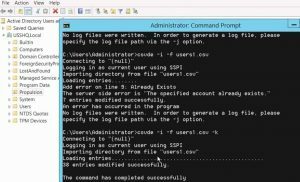 Learn how to enable Auditing and use the security logs within the server to provide details information about access.